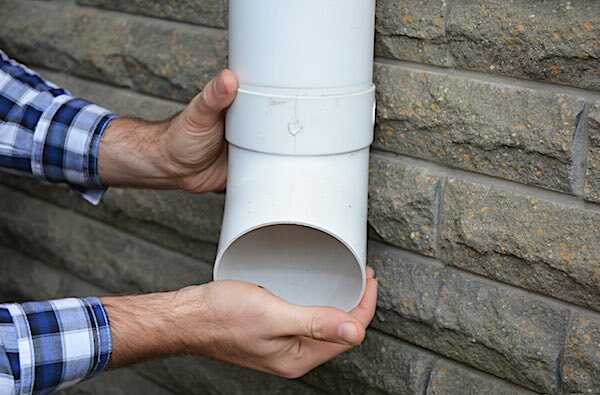 Gutters being an important aspect in home drainage systems should always be inspected and repaired periodically.Bad weather conditions coupled with wear and tear from years of using the gutters may make the gutter susceptible to damages. This is why it is important that you have your gutters repaired and cleaned. 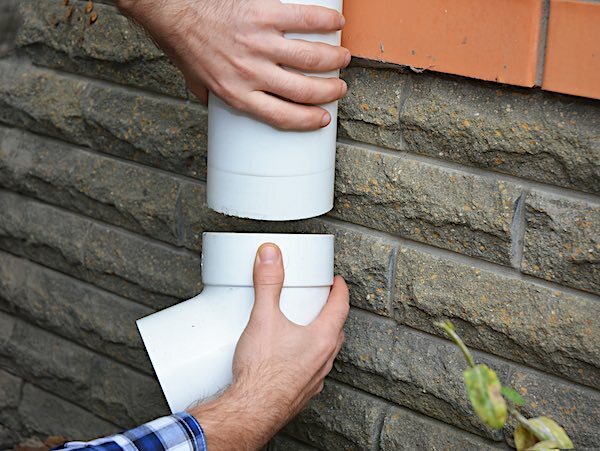 It is always advisable to check if the gutters are damaged by running water through it so as to check for any leaking. This can be done by a home owner if they have experience but if you do not have any knowledge about repairing gutters then you can have a professional come in and take a look at your gutters. If you are not sure where to find such a company then it is always advisable that you do research or even ask for recommendations from family and friends so as to find the right company to help you clean your gutters. MBA Roofing UK can assist you fix gutter leaking through our professional and quality services. We offer guttering repairs at affordable prices so you do not have to worry about your expenses. 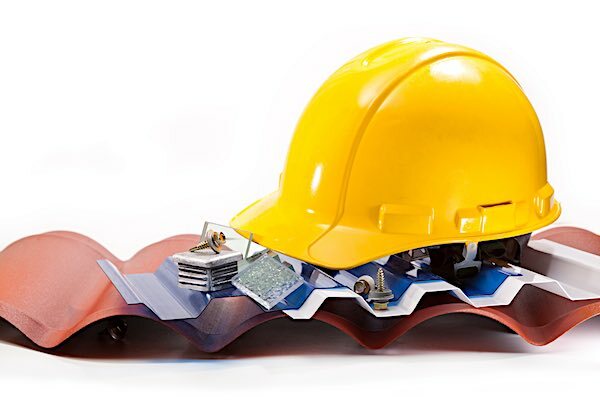 We have ensured that clients receive only the best services by dispatching the best roofers chosen specifically to ensure that we maintain our standards. This is how we have maintained our place as a leader in the gutter repair industry.We understand the frustrations that come with blocked gutters and the damage it can cause. That is why we will ensure that we remove all the leaves, dirt, debris and twigs from your gutters. So, whenever you suspect that your gutters are blocked make sure that you contact a professional guttering repair company to assist in cleaning or repairing it. Ignoring blocked gutters can be dangerous as when all the debris and rain water accumulate, the gutters tend to pull away from the walls and this could be very precarious because at any moment the gutters may fall and can cause bodily harm to anybody near it.That is why you need to have a professional come in and help you repair gutters. It doesn’t matter how unpleasant gutter repair is, we will undertake the job to the best of our abilities and ensure that you are satisfied with our services.Contact us for any guttering repairs you may have and we will ensure that your gutters are repaired professionally.That is why you need to have a professional come in and help you repair gutters. It doesn’t matter how unpleasant gutter repair is, we will undertake the job to the best of our abilities and ensure that you are satisfied with our services. Contact us for any guttering repairs you may have and we will ensure that your gutters are repaired professionally.